Password managers have to ensure that users have strong passwords in a large enterprise. An enterprise password management software will create schedules for routine password changes, incorporate an admin console to control access to critical services within the enterprise and to control passwords as well. Enterprise password management software works on various devices as well as operating systems. 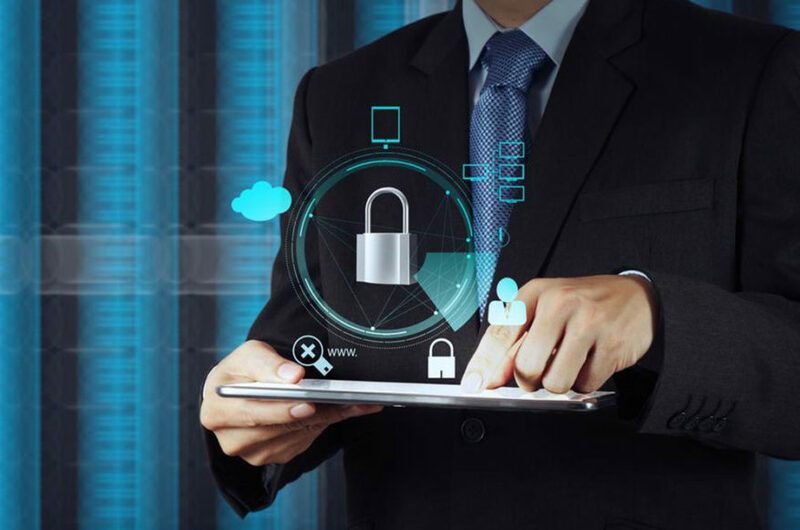 Here are some of the popular enterprise password management software that can help a business enforce strong security measures and keep credential safe. This enterprise password management software supports multiple mobile platforms such as Android, iOS, Windows, Nook, Kindle, and BlackBerry. It has a complex password generator. It offers multiple second authentication factors such as voice calls, SMS, RSA SecurID, and Google Authenticator. This enterprise password management software uses browser extension and works on mobile devices as well. Its features include app catalog that lists thousands of apps, options to choose login/password combinations or use SAML authentication, support for multifactor authentication methods, and a complex password generator. This enterprise password management software is available as paid Mac and Windows desktop versions along with free Android and iOS mobile versions. It is also supported by browser extensions. Along with passwords, Agilebits 1Password vault can store free-form text notes and file attachments too. This app can be used on multiple devices and browsers. It has a management dashboard web page that lets admins see summary statistics including a total number of users and passwords being stored and the overall strength of the passwords. This enterprise password management software is designed for enterprise teams that may need to manage large-scale and majorly local server collection. It can run either on Windows or Linux. This software is supported through browser extensions and mobile apps. This software allows two-factor authentication for specific groups and users. This enterprise password management software is suitable to provide password protection for server infrastructures that are large scale and locally based. This password manager is available as a Windows app. The app can be used through its user interface as well as a Web-based interface. Another feature of this tool is that it lets admins schedule for automatic password changes. Its powerful scheduling option updates the entire password collection at once and can be used to automate other activities of the tool as well.